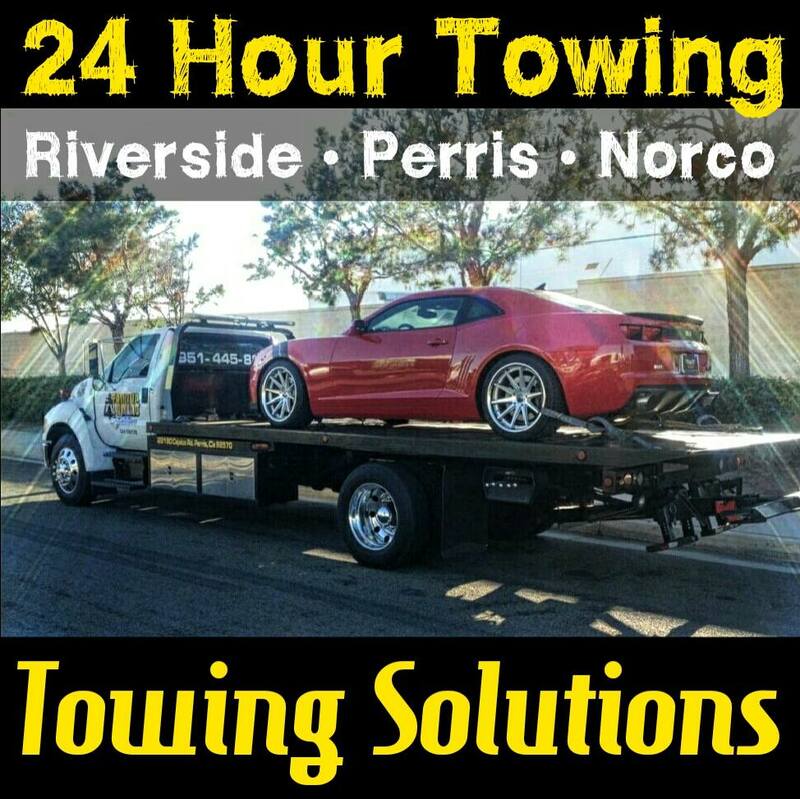 Towing Solutions offers all of their valued customers the quickest and most reliable fuel delivery service around. With over 20 years of experience why would you risk going with anyone else? 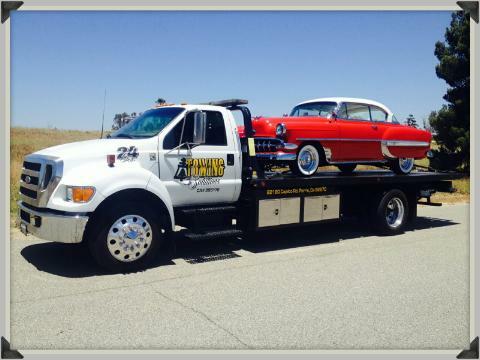 Give us a call at (951)445-8868 for assistance! For many drivers running out of gas in the middle of no where is one of their worst fears. Thankfully with Towing Solutions our guys can help ease some of those fears by offering a 24 hour fuel delivery service 7 days a week. You’d be surprised how many people don’t pull off the freeway and get stuck in the middle lane significantly increasing their chances of getting rear ended, and or causing unnecessary traffic. Keep your hazard lights on. When it comes to our team of drivers they are all properly trained, licensed, and insured so you can sleep soundly knowing you and your vehicle are in good hands. We understand running out of fuel can happen to anyone. If your in a commercial truck, more commonly known as a big rig no need to worry, we can still help! Call Towing Solutions, we would love the chance to win your business for life. 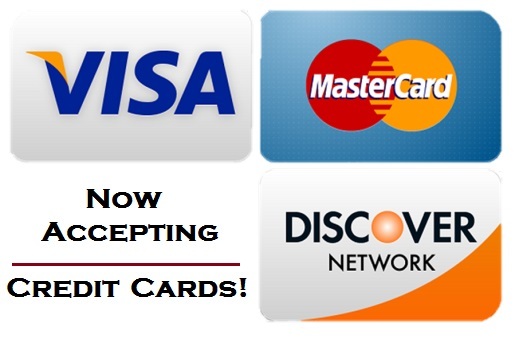 For fast, reliable, and affordable service please call (951)445-8868! If there is a roadside assistance service that you need help with other than fuel delivery we can still help you out. 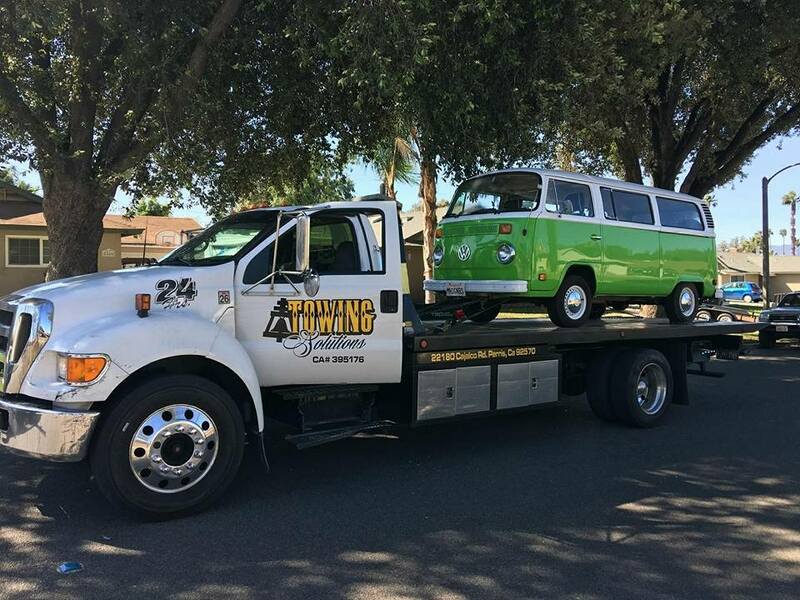 Some of the most common services that we offer on a daily basis are: Jump Start, Auto Lockout, Towing, and Flat Tire Change. Call us with any questions or concerns today!